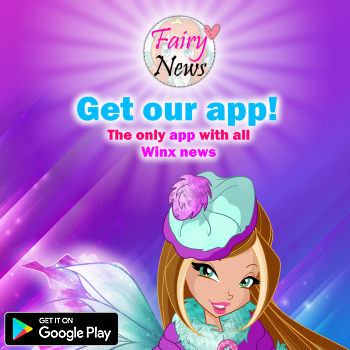 Winx Club All: Concurso Winx Club All "Magical Story"
Results for Concurso Winx Club All "Magical Story"
¡Ganadores concurso Winx Club All: "Magical Story"! 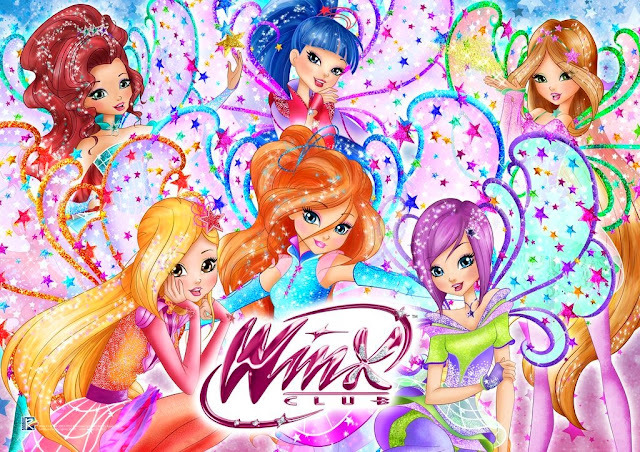 Winners of the Winx Club All: "Magical Story" contest! 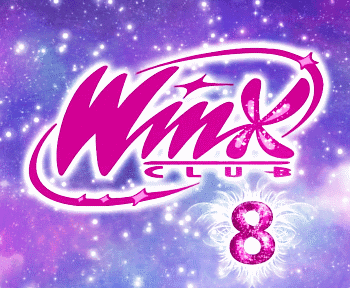 ___¡Votaciones concurso Winx Club All: "Magical Story"!___ Vote for the Winx Club All: "Magical Story" contest! 46º Participante concurso Winx Club All: "Magical Story"
45º Participante concurso Winx Club All: "Magical Story"
44º Participante concurso Winx Club All: "Magical Story"